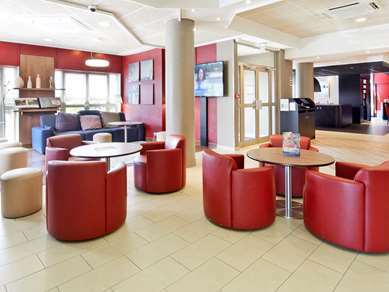 This fully refurbished 3-star hotel has a warm, welcoming atmosphere, and is conveniently located in the south of the city. 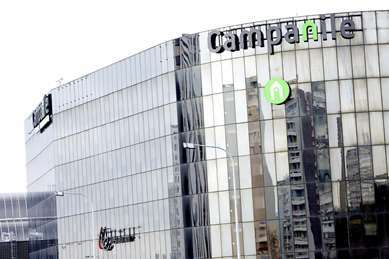 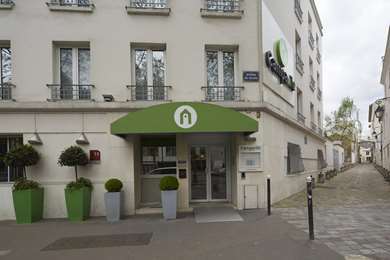 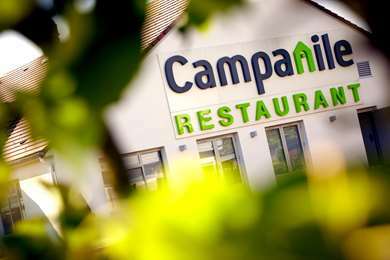 Campanile Paris Sud - Porte d'Italie Bed and Breakfast hotel is only five-minute walk away from Porte d'Italie Tram and Métro stations, which is perfect for exploring the charming city of Paris. The hotel accommodation has 155 air-conditioned double and twin rooms. 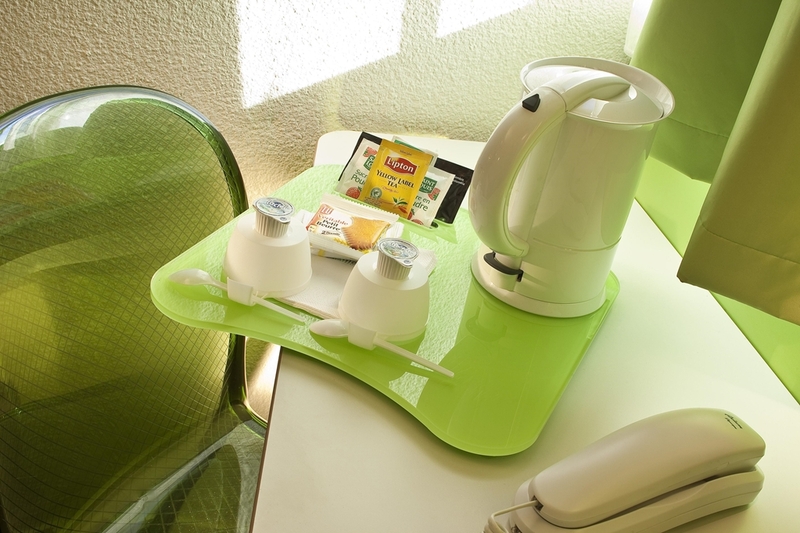 All rooms are equipped with a bathroom, desk, welcome tray, flat screen TV and a hairdryer. 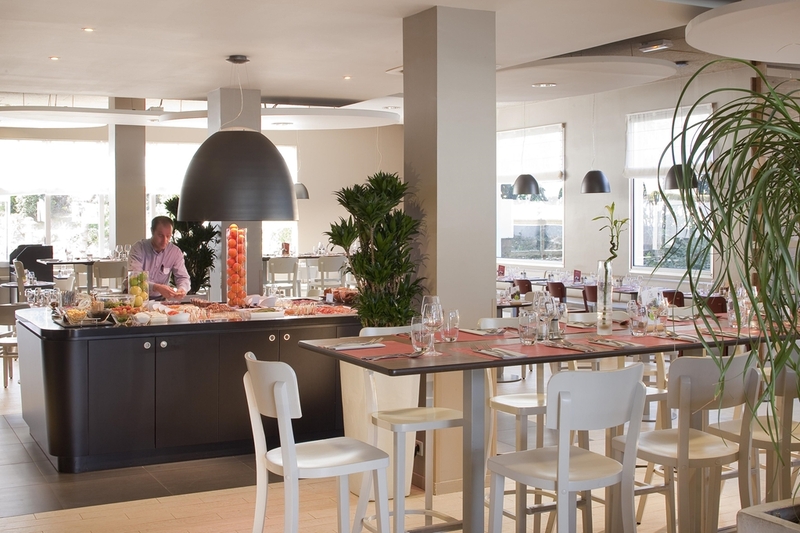 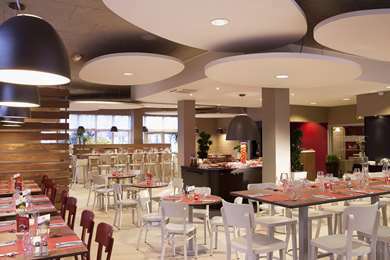 The onsite restaurant offers varied buffets and seasonal produce, while there are many highly recommended local places to eat nearby, including: Le Pacha, La Goulette and La Toscane. 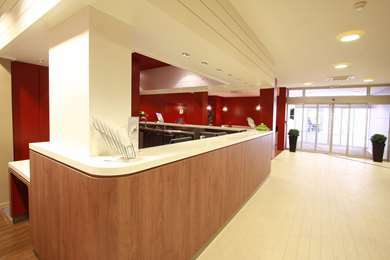 In the evening, why not relax at the hotel’s Lounge Bar with a nice glass of wine or a cocktail? Sports enthusiasts will be spoilt for choice by the local sports facilities. 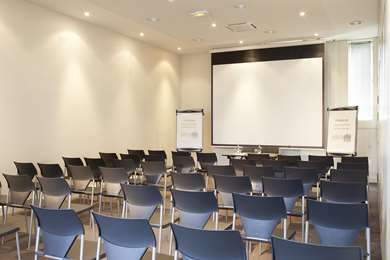 These include the Charlety Stadium, the Palais Omnisports de Paris Bercy, the Georges Carpentier Hall and Freyssinet Hall. 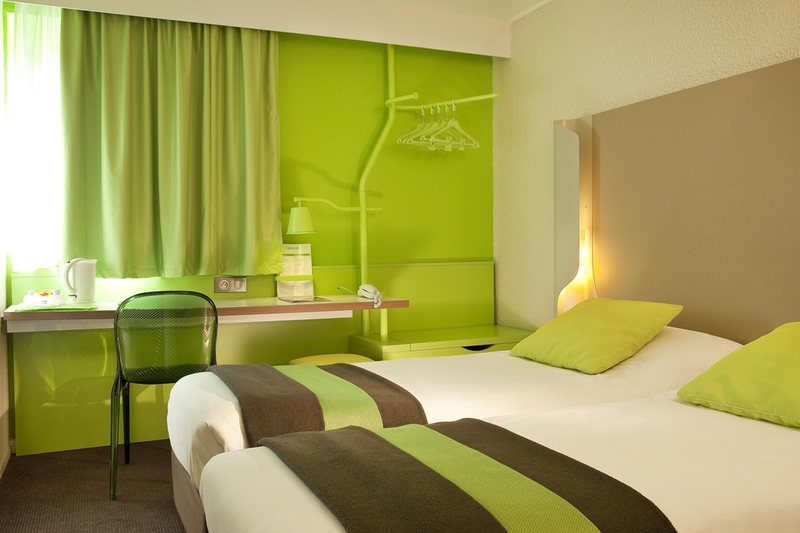 The B&B hotel is a 20-minute tram journey (line T3) from the Porte de Versailles Exhibition Park and is, therefore, a great place to stay if you are attending one of the many exhibitions and events held there. 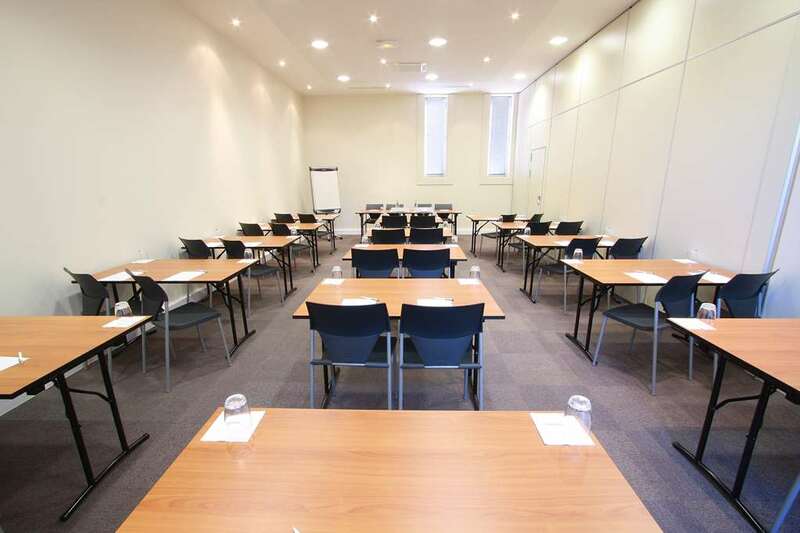 Six conference rooms are available at the Paris - Porte d'Italie hotel. 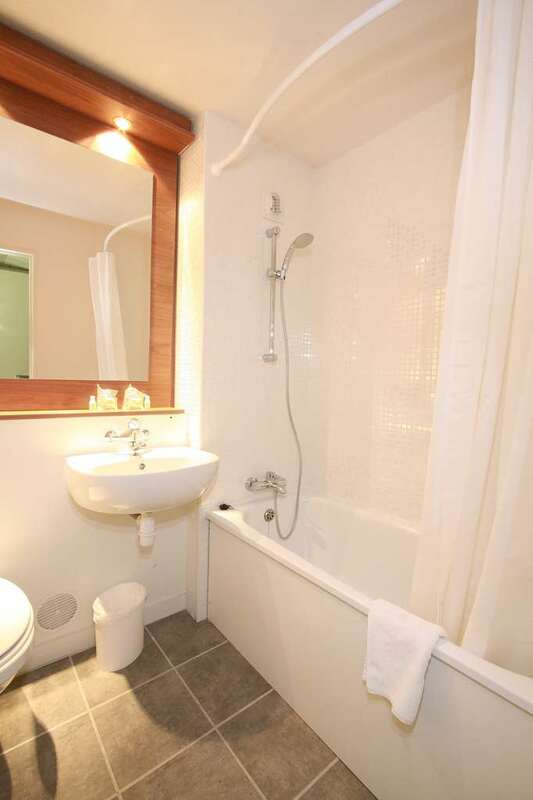 Each room has its own facilities for breaks. Each conference room is equipped with a screen, a video projector, a flip chart with pens and free Wi-Fi. 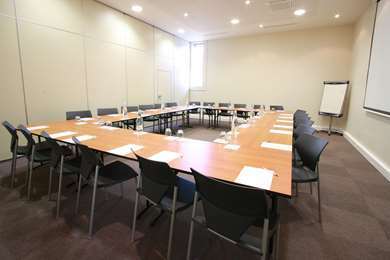 The capacity of the rooms ranges from eight people, with the tables arranged in a U-shape, to 180 people, with tables in a cocktail-style arrangement. 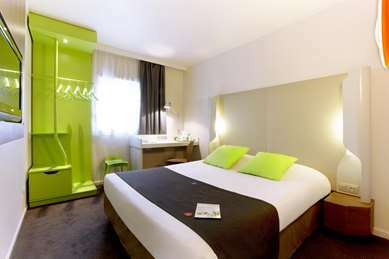 The Campanile Paris Sud - Porte D'Italie B&B hotel offers 155 modern and comfortable rooms that will make you feel at home! Double and twin rooms are available. 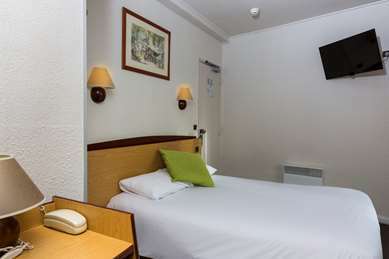 Each one of our rooms features high quality bedding, a private bathroom, a flat-screen TV, air-conditioning, double glazing, free Wi-Fi access, and a desk. 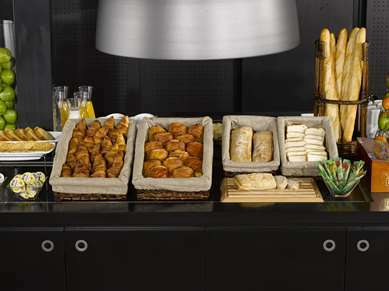 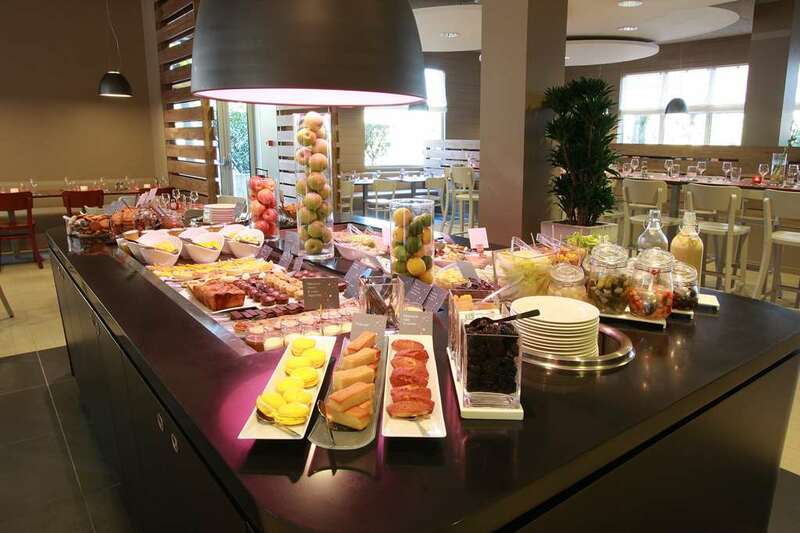 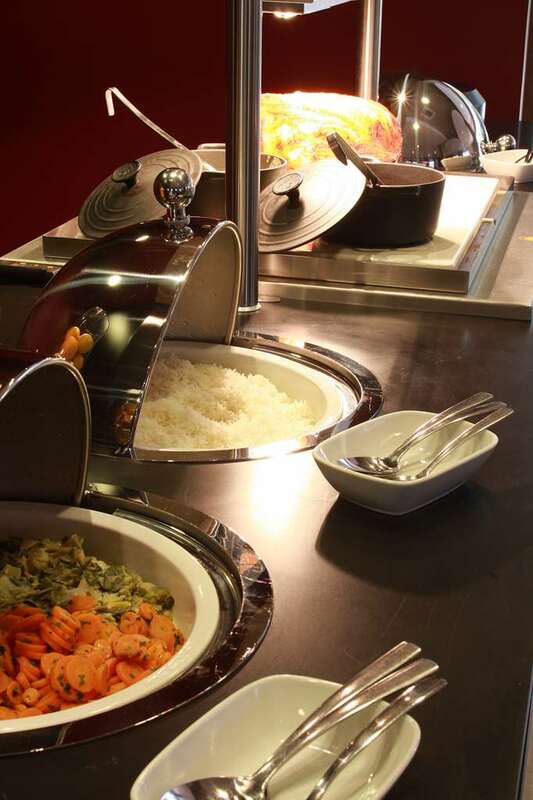 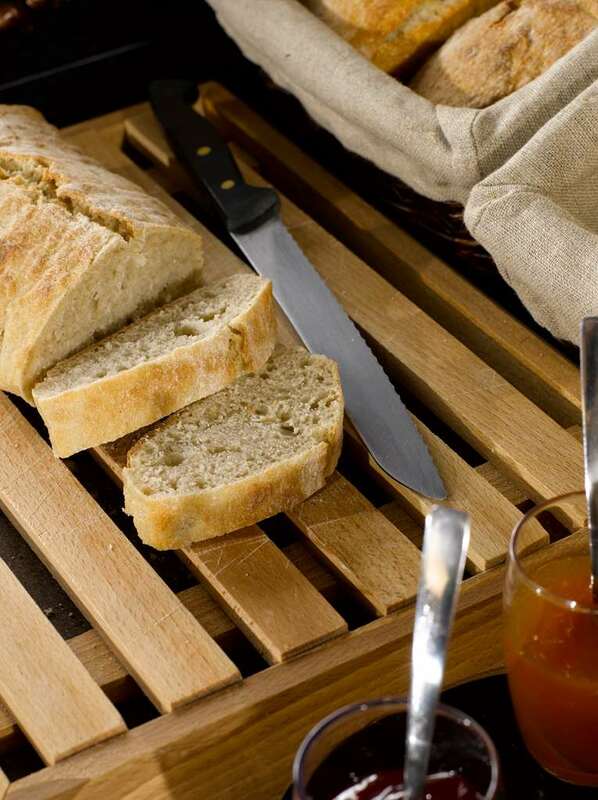 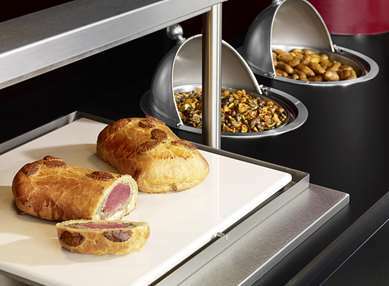 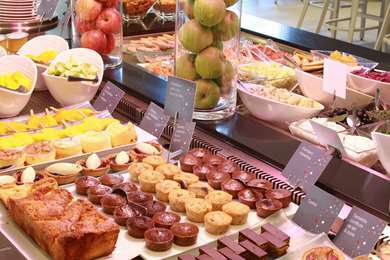 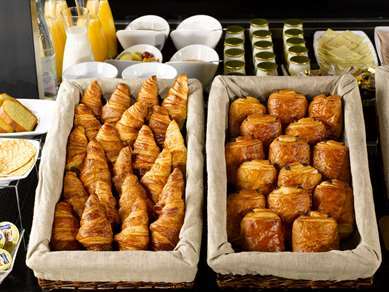 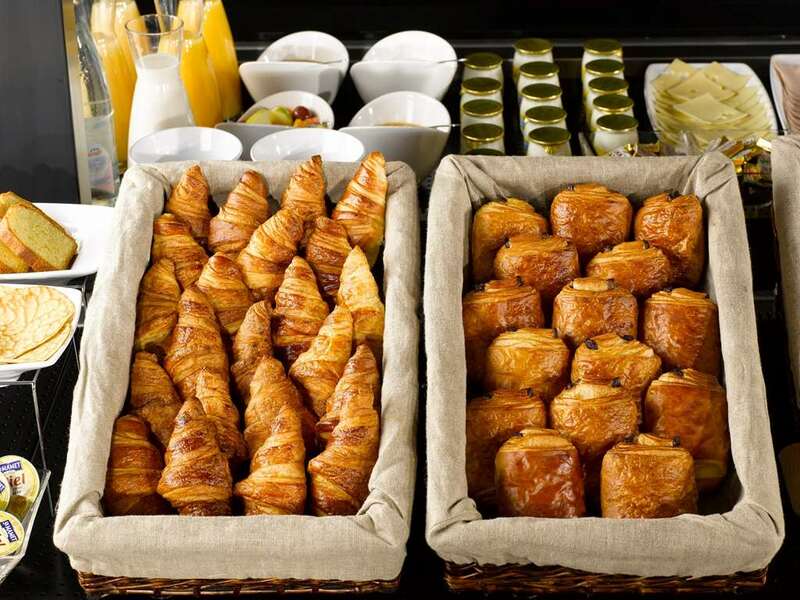 Our extensive breakfast buffet is available every day from 5.30 to 10.30am. 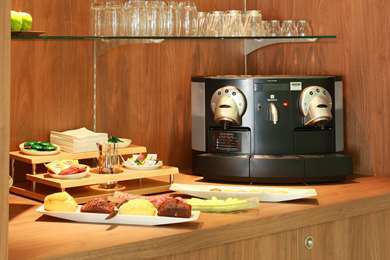 Get your day off to a great start with a selection of: tea, coffee, fresh fruit juice, cereal, pastries, cold meats, yoghurts and fruit salad. 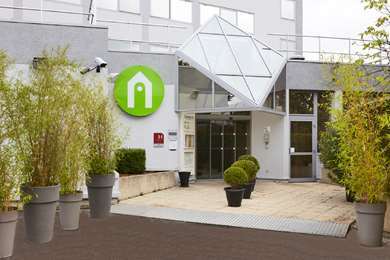 From Paris "peripherique" (outer ring-road): exit Porte d'Italie, then the N7 towards Kremlin-Bicetre, then take 1st right. 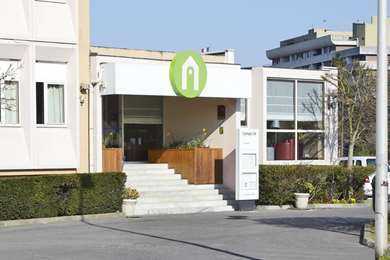 From Orly/Lyon: take the A6B towards Porte d'Italie, exit Porte d'Italie.